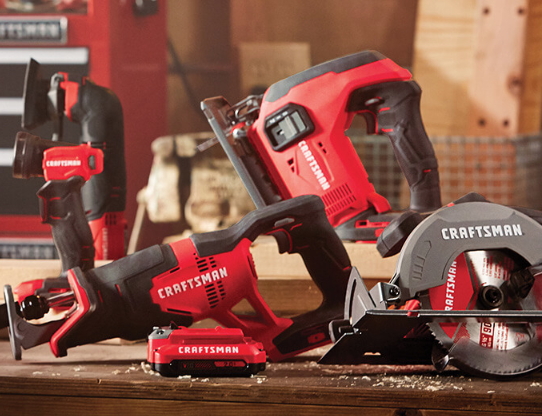 Craftsman is launching a new Craftsman Club Ambassadors Product Testing Program, which gives you the opportunity to test out their new products! Applications are only open for a limited time, so be sure to apply now if you are interested. If you get selected for a product test, they’ll send you products that you get to keep in exchange for your honest opinion. Good luck!